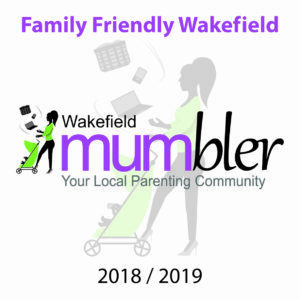 The classes and groups listed here have either been reviewed and recommended by Wakefield Mumbler, by multiple members of the Wakefield Mumbler Chat Group or recommendations we receive via our website and email. If you find that the class or group does not meet your expectation. 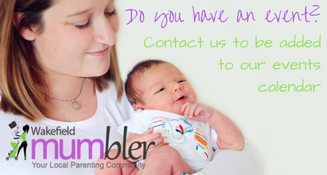 Your first port of call is the teacher or group leader. 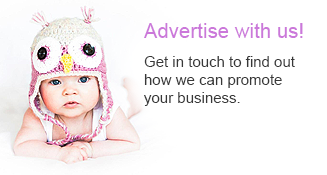 If they are unable to resolve your issue contact their manager or head office. If there is still an issue whereby you feel that they should no longer be listed on these pages please use the report an error function on the post. Please be specific about your complaint. It is important that you understand that this may not result in the business being removed from Family Friendly Wakefield. We would need substantial evidence from a number of reliable sources for this to be the outcome. We do not tolerate bad mouthing of any businesses through our social media channels, even if your complaint is justified.